The Easter bunny is hopping back into Petoskey! Grandpa Shorter's Gifts will host the loveable Easter bunny on April 13th, 19th and 20th. 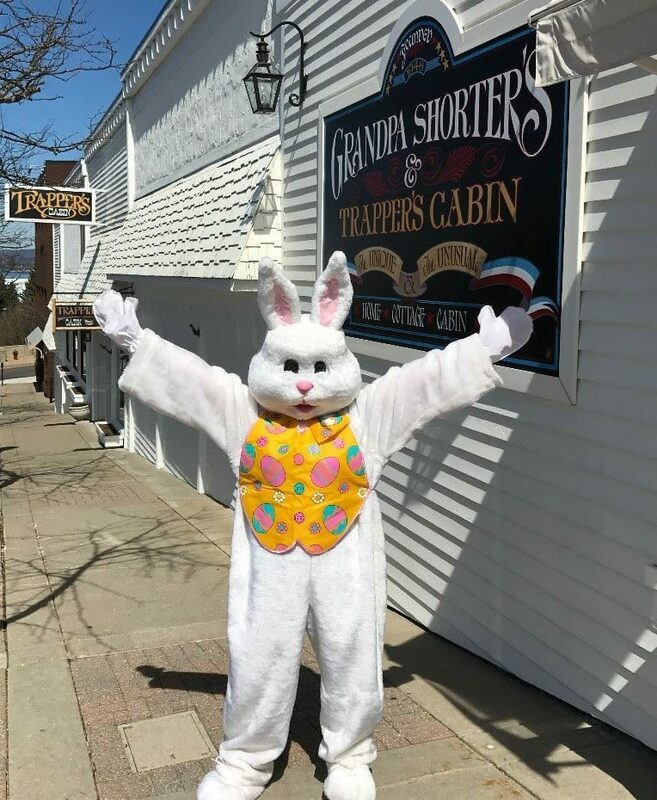 Families are invited to visit Grandpa Shorter's Gifts, located in the heart of the historic Gaslight District, on the corner of Lake & Petoskey Streets. There will be face painting and treats from the Easter bunny too! Bring your cameras (or phones) and big smiles for some fun!